Airsoft Xtreme Magazine Available For Free Download! I’m Tomo ,PDI Sales Manager. As you know, my follower Ms.Yuriko made contact you before but she quit within March. So I’ll post news letter to you instead of her. Today,we announce 2 parts about TM M1911A1. English site will be tomorrow. These are REAL type Barrels. The one has PH incuse ,the other is S.A..45 AUTO incuse.Made of Steel & all CNC machined. We improve that it’s easy to install 1911.So everyone can challenge & got succeed ! So we put VIDEO in these pages how to install. Please check it & introduce them. 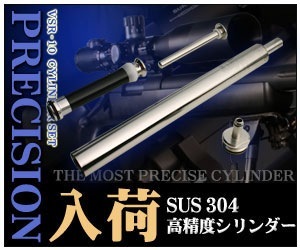 “Koutetsu Rifling Outer Barrel Set” for Tokyo Marui M1911A1. 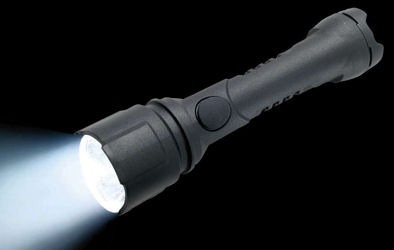 Ridge Outdoors is currently seeking a distributor in your country to represent our products. 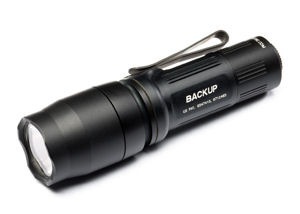 We offer low distributor pricing, superior support, and the highest quality product in order to assist you in establishing sales. 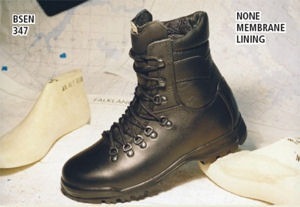 We manufacture high quality footwear. 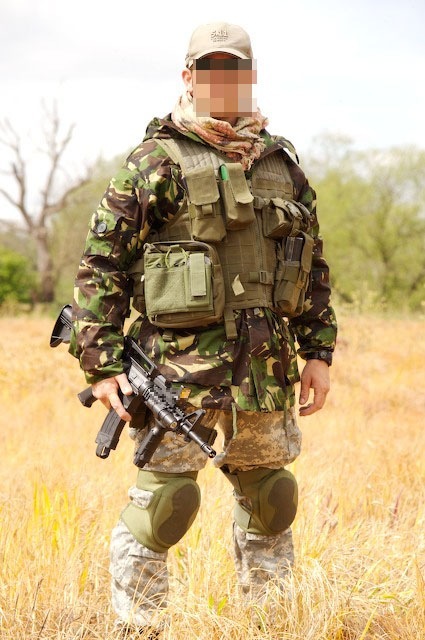 We also offer the Tactical T, a shirt with a built in holster. Ridge’s standards for quality without compromise are foremost in everything we do. 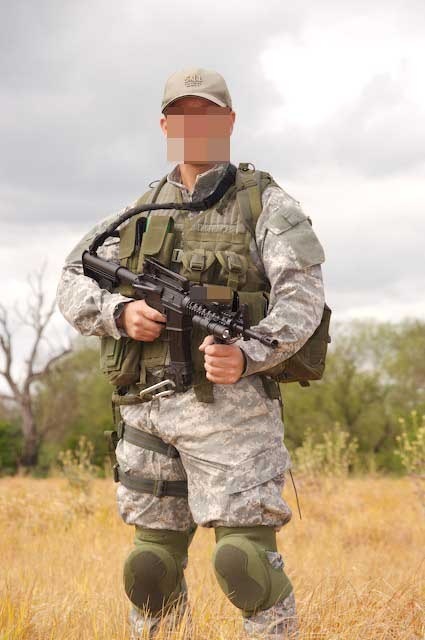 Our products are currently in use in the United States by Police, SWAT, EMT, Fire, Military and Security professionals. If you are interested in becoming a distributor for this product and would like more information and distributor pricing, please contact us today. I look forward to your reply. 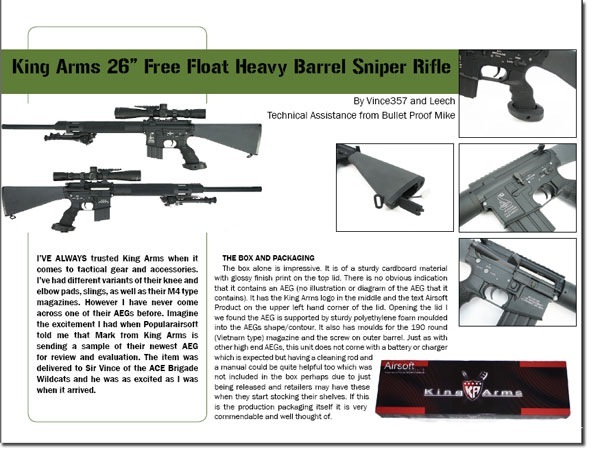 Hi there, just thought I would pass on some very good news from King Arms that I received after enquiring about their long promised L1A1 SLR replica. As you may know, King Arms have long been promising the release of this AEG, right off the back of their popular FN FAL range in fact, but everything went suspiciously quiet on that front for a long time. In the meantime, STAR Airsoft released their L1A1 (and now Gun WorkShop has announced their custom L1A1). So I contacted King Arms, and the good news is that the KA L1A1 AEG should be with us by Easter! Quote: “Since Star Released their L1A1. Our engineer finally change their mind and add features. So , the release date is postponed again. Last nite I talked with them. They said L1A1 is really under massive production period. Hope that the L1A1 will be released before Easter. Quite what the changes to the King Arms SLR – motivated by the STAR release – will be is hard to say, since the KA SLR is based on their already proven and successful FN FAL series. One can only surmise that perhaps they were waiting to see if STAR was going to replicate the original weapons ‘semi-auto only’ mechanism (which it has), or whether STAR was going to fudge the design by adding a ‘skirmish friendly’ full-auto facility. 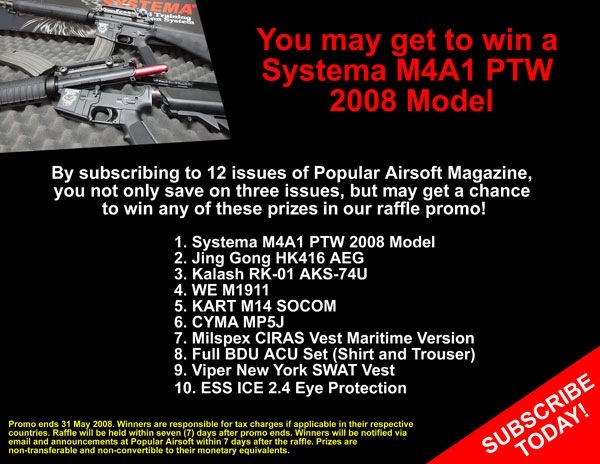 Win A Systema M4A1 PTW 2008 Model! This week’s a campaign for us to promote our magazine, so we hope you do bear with us. Thank you too all of those who have made their purchases and downloaded our latest issue. For those who haven’t hear about it, we have a promotion for those who shall subscribe to us for one year. While our per issue rate is US$3.99, our 12-issue (1-year) subscription is US$36.00 per year. That’s 25% savings for those who subscribe to us for a year. 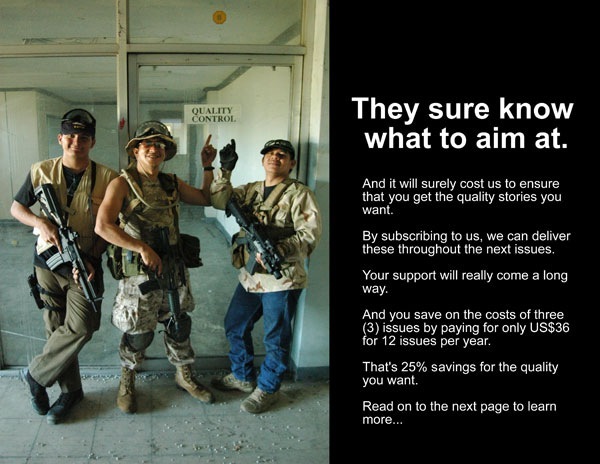 We plan to stay long and serve the worldwide airsoft community with our writers’ contributions. Your subscription will really help us improve our content and continue ensuring that you get quality stories. The issue 1 has gathered a lot of fantastic feedbacks from those who have already read it, and with your help, the next issues will be even a lot better. Now, isn’t that a treat? So subscribe now as our promo ends on the 31st of May 2008. Winners will be notified within seven (7) days after the raffle via news at this website and via email. We are pleased to be able to present to you our updated assortment as well as our novelties on the IWA in Nürnberg from 14.-17. of March 2008, hall 4A/stand 315! Use with us the time to discuss the market events, to plan projects with us or to inform us simply with a cup of coffee of your ideas. We have recently sponsored SATORI 4 way skydiving team along with an Airsoft team called Team Assault C (TAC). Please browse our internet store and call our office for 10% discount on all items when you quote Arnies Airsoft. 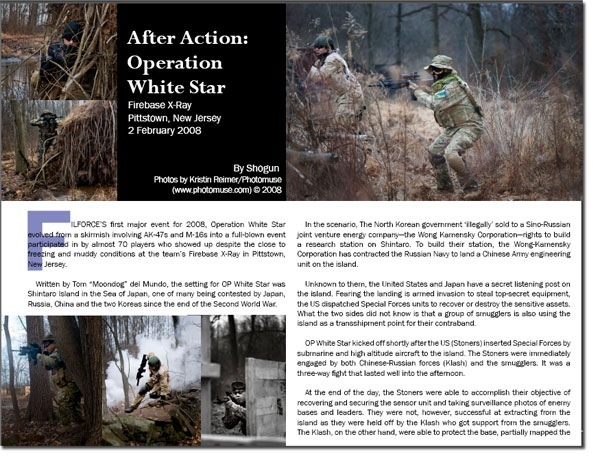 You might say, “not another airsoft magazine”, and yes we are another airsoft magazine which we hope would be able to harness the global conversations among airsoft players, wherever they are. ACE Magazine is truly a collaboration of players from Asia, Europe and North America, and hopefully the rest of the world will follow. 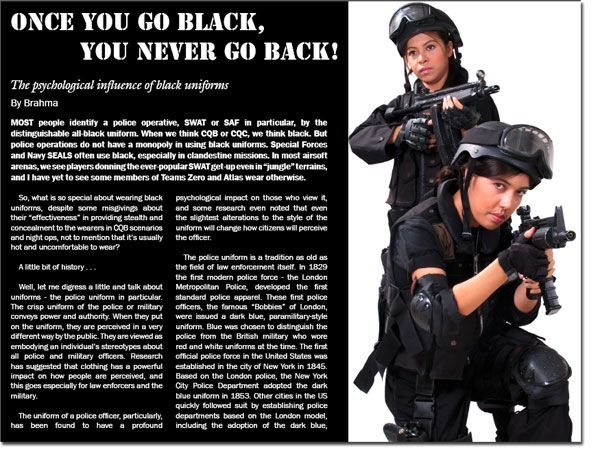 Thus, what you’re going to read here in this maiden issue are stories written by airsoft players from the UK, United States, and the Philippines. What we all have written here is how we see things through our own very eyes, and how we experience airsoft with the rest of our senses. We will not claim to be the most accurate or the most authoritative in our reviews, stories, and tips, but we can claim to be honest on what we write about. We think that the unique selling point of this magazine is about being honest and we will write stories as we see fit.